$5K PRICE IMPROVEMENT! SELLER SAYS BRING ALL OFFERS! DONT MISS THIS BEAUTY!! Walk a short distance to the Gulf and catch a beautiful Sunset!! Less than 5 minutes to Downtown Dunedin with its many local restaurants, Breweries and Shops. 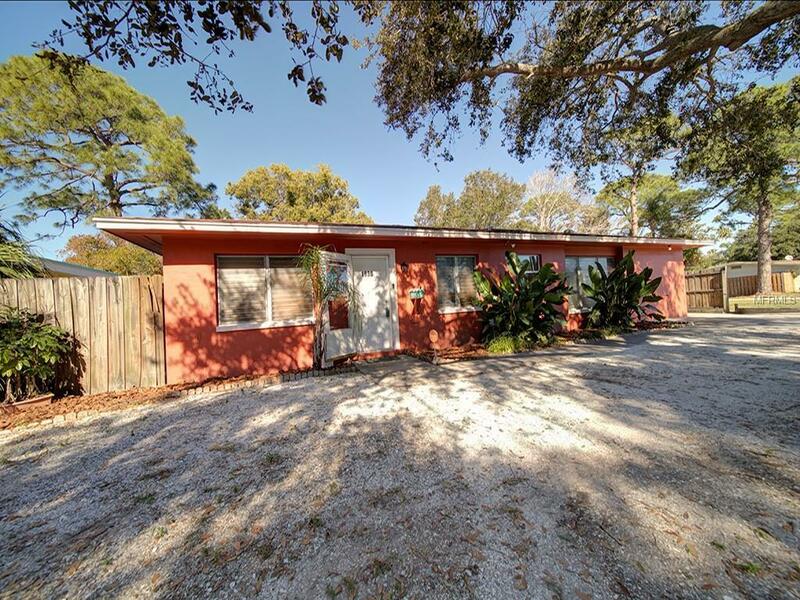 This adorable and cozy 3 bedroom home is located in the heart of Dunedin offering an open floor plan and situated on a large fenced lot ready for you to make it your own tropical paradise. An additional parking pad that is perfect for your boat or other toys. 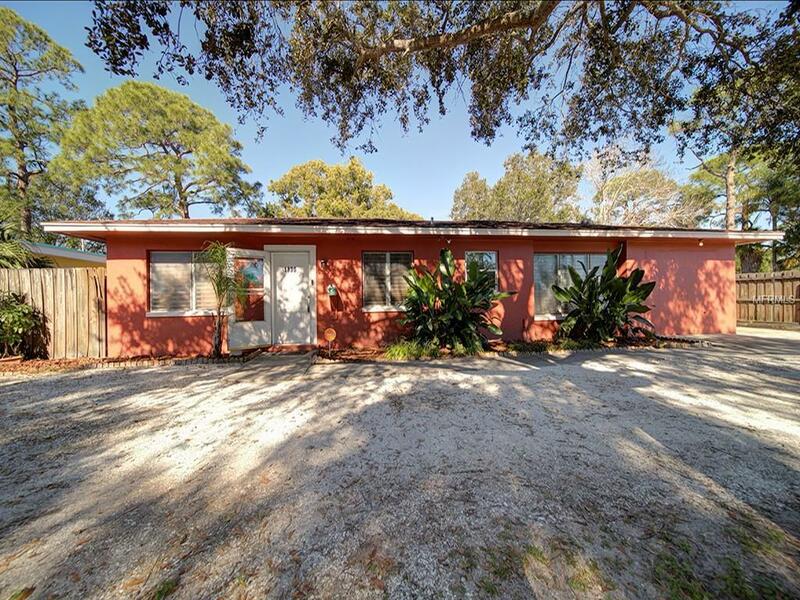 Recent updates include new paint, A/C and duct work 5 months ago, new windows in the back of the house, a new front door and an updated bathroom with a walk in shower, and wood cabinets with stainless steel appliance in the kitchen. 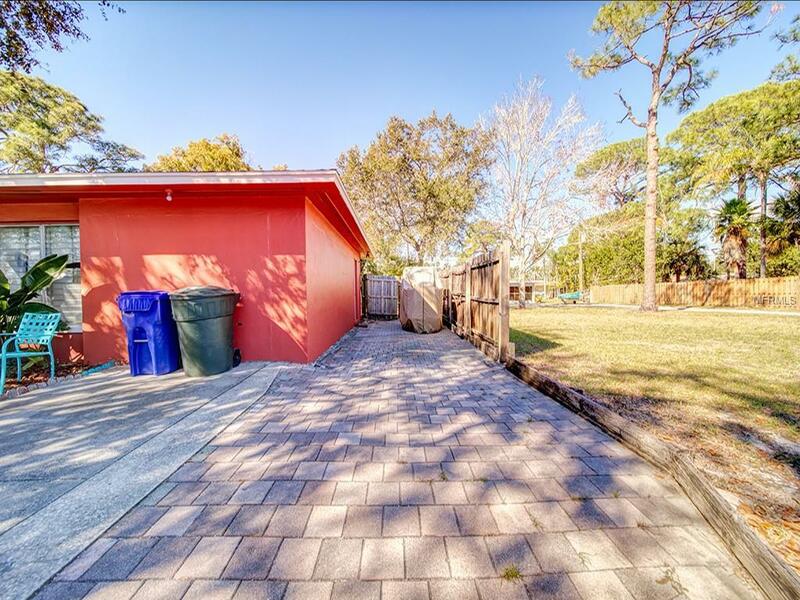 Enjoy bike rides on the Pinellas Trail or to the waterfront Vista Park only 2 blocks away! 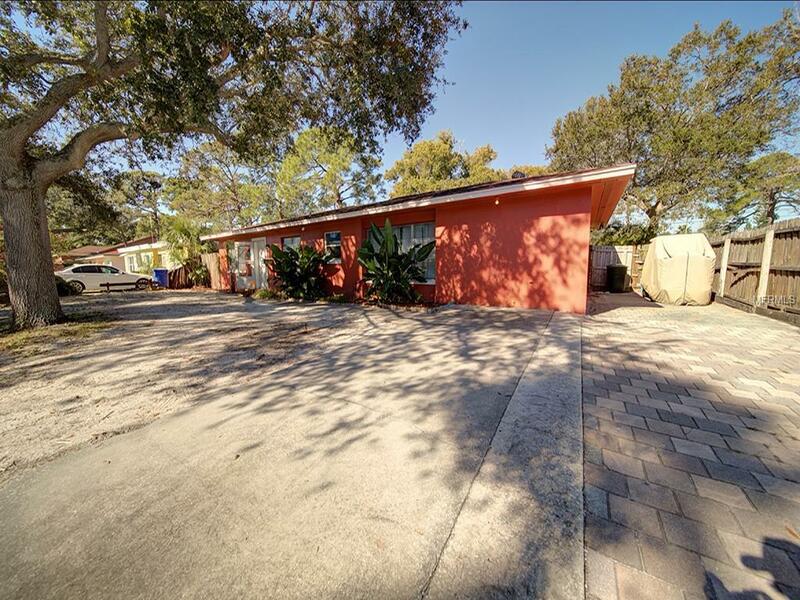 It is also located in one of the top rated school districts and just a short drive to Honeymoon Island, Clearwater Beach and airports. This move in ready charmer is perfect for first time home buyers, rental, or a vacation home. Priced to sell quickly and will not last long.